A unique initiative is set to match rabbis of all denominations with underserved Jewish communities across the United States. 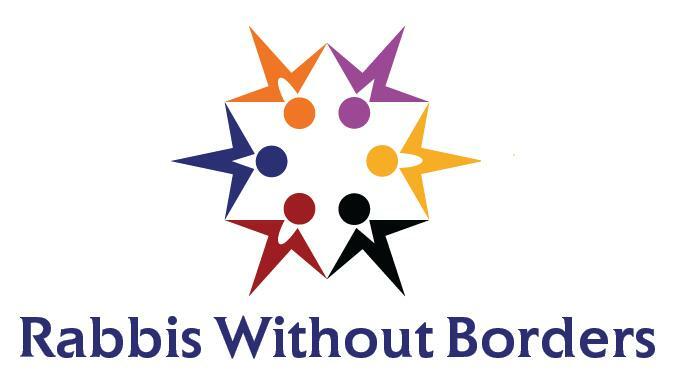 Kicking off for this fall’s High Holiday season, Clal’s Rabbis Without Borders is launching the newly-formed Rabbis Without Borders Service Corps. Aiming to serve various Jewish communities which do not have access to a rabbi throughout the United States, the Rabbis Without Borders Service Corps plans on deploying rabbis who have taken part in the Rabbis Without Borders (RWB) fellowship. 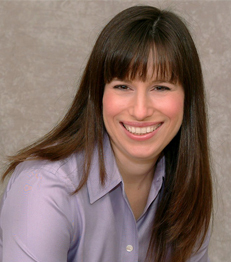 The RWB fellowship, which began in the 2009-2010 year, has had over 150 rabbis from amongst a variety of Jewish denominations take part in either the RWB fellowship or rabbinical student cohorts (full disclosure: the present author participated in the third cohort). RWB hopes to identify the needs of these communities and then match 7-10 of them with rabbis who have participated in the RWB fellowship. RWB hopes to double that number the following year and to expand as needed beyond then. RWB’s top-tier rabbis will dedicate several days a year to in-person service in targeted communities and will be also available from a distance to do what is needed for these Jews. Several grants have made it possible for RWB to send rabbis in person to the areas in need at no cost to the communities themselves. Depending on the situation, follow-up may be provided at a distance using Skype or web-learning platforms. To reach these communities and learn about their needs, RWB is asking individuals in these communities to fill out the “Request for Service” form as soon as possible, but no later than Oct. 14th. Once the needs are assessed, the RWB Service Corps will match one of their rabbis with an individual community to address their particular needs. Stay tuned for what this well-funded initiative will strive to achieve on the national landscape.